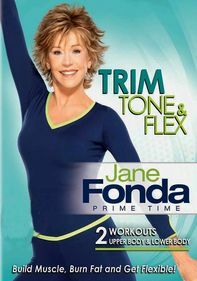 Veteran fitness advocate Jane Fonda returns with two 25-minute workouts designed to keep you supple and energized. 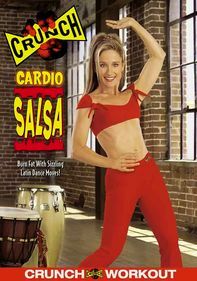 Both low-impact routines feature great cardio benefits as well as muscle toning and core strengthening exercises. 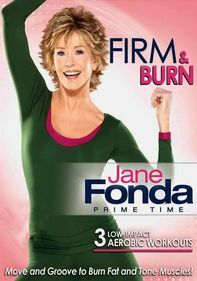 Staying active is the key to aging well and remaining fit, and while you're burning calories, you'll also be boosting brain power. 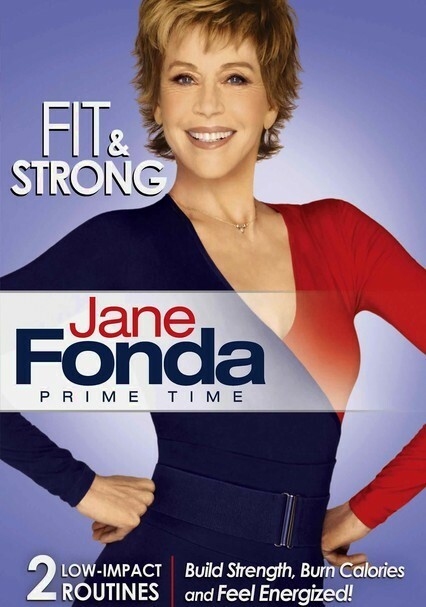 Jane's positive outlook and fun routines inspire novice and expert exercisers alike.